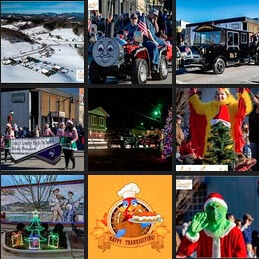 Start your winter holidays off right in downtown West Jefferson with our Annual Holiday Parade! 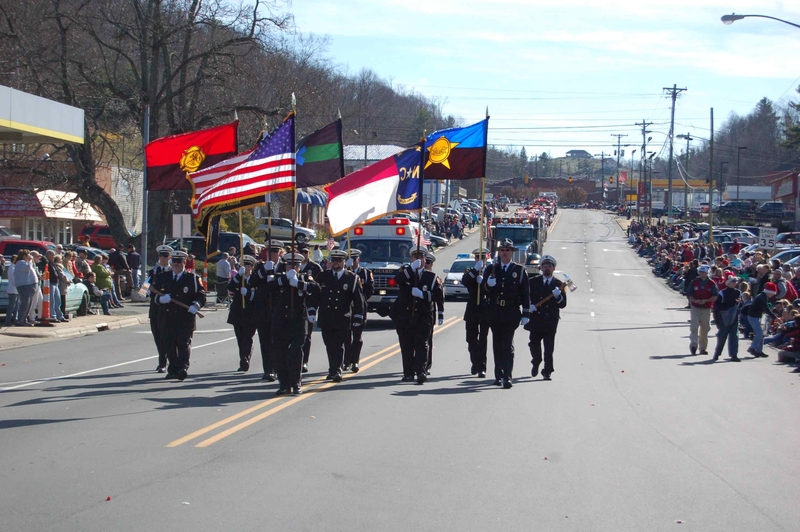 There will be high school bands, floats, and the big man himself: Santa Claus! !